This stylish Orian Rugs Chunky Shag area rug is a high quality dicor option. Keep it classy, quality, and stylish with this indoor rug made from plush jute material. High-quality and high fashion, this machine-made rug is perfect for you. This solid patterned brown rug makes a contemporary mark on your home's interior design. Interior design made simple with this contemporary Artistic Weavers Vogue Elizabeth area rug. Decor done right with this indoor piece, and its plush cotton material. This hand-made rug will make a bold statement in your home that lasts. Maintain your modern home aesthetic with this geometric patterned brown rug. Include this Artistic Weavers Ychoux area rug in your hallway, dining room, or living room dicor for a taste of modern style. Constructed to be an indoor piece, this plush synthetic material rug is sure to make a statement in your home. Comfort and quality come first in this machine-made rug. Add this paisley patterned red rug to the dicor of your home for a contemporary infusion. 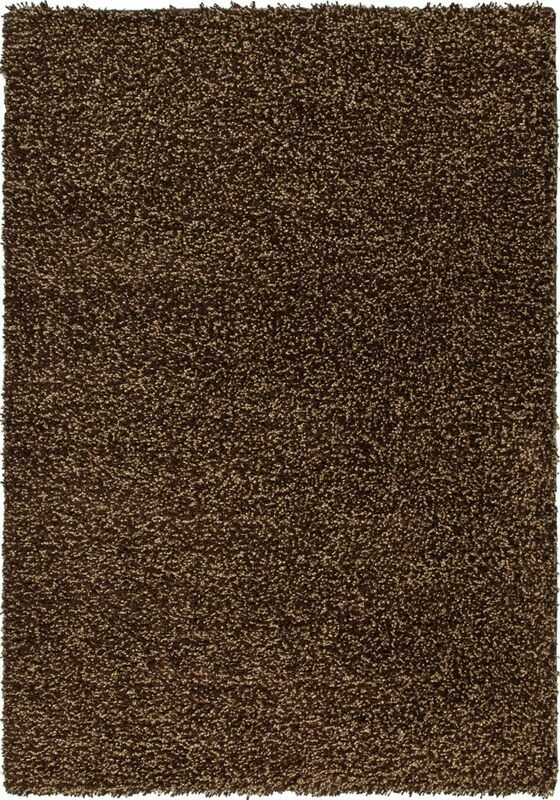 Chunky Shag Brown 5 ft. 3-inch x 7 ft. 6-inch Indoor Contemporary Rectangular Area Rug This stylish Orian Rugs Chunky Shag area rug is a high quality dicor option. Keep it classy, quality, and stylish with this indoor rug made from plush jute material. High-quality and high fashion, this machine-made rug is perfect for you. This solid patterned brown rug makes a contemporary mark on your home's interior design.